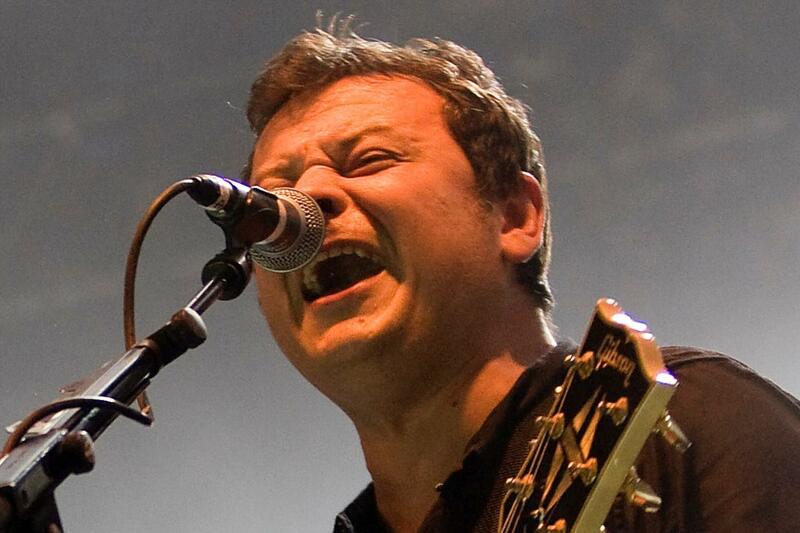 Manic Street Preachers O2 Shepherds Bush Empire, London, United Kingdom Cheapest in London! This event has the cheapest Manic Street Preachers tickets in London available on our site. Manic Street Preachers O2 Ritz Manchester, Manchester, United Kingdom Cheapest in Manchester! This event has the cheapest Manic Street Preachers tickets in Manchester available on our site.